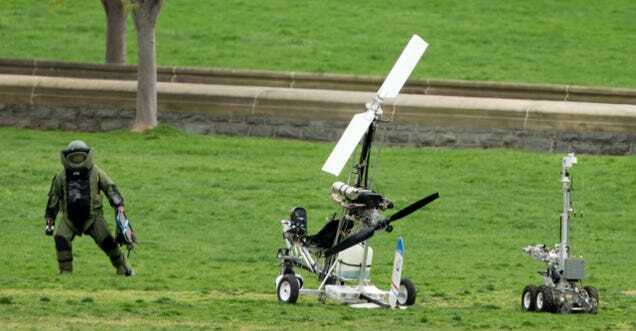 Remember the Florida man who landed his gyrocopter on the lawn of the US Capitol last year? The retired US postal worker pulled the stunt to raise awareness about campaign finance reform. Now prosecutors are saying that he came dangerously close to hitting a Delta flight. Top Tech Fails for 2012!